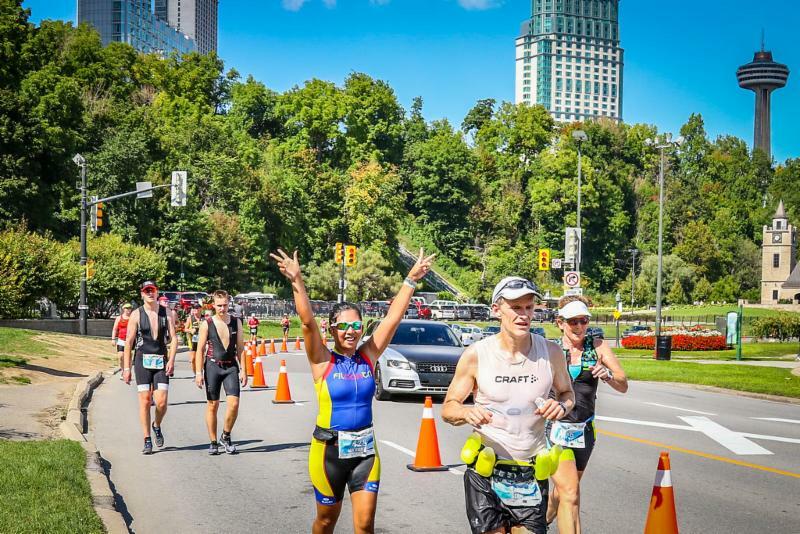 The Barrelman/MultiSport Canada Ambassador Team returns for 2019, and we are looking for passionate triathletes and duathletes to help us grow our incredible sport. 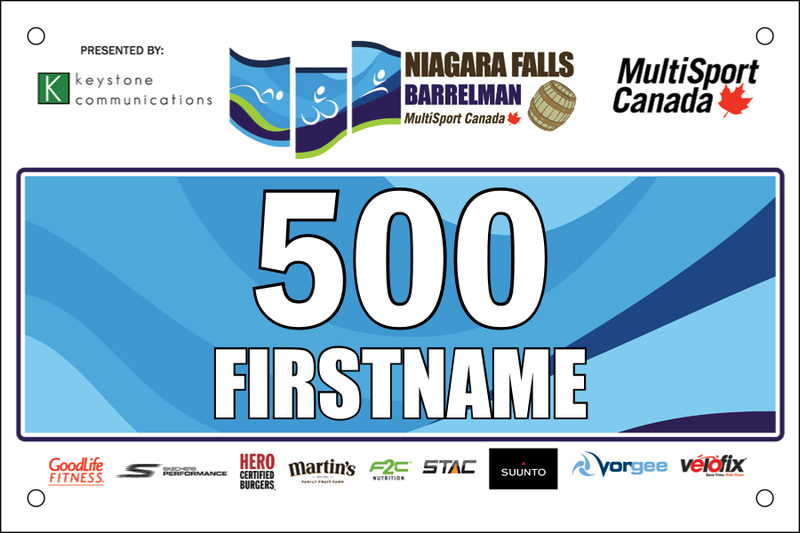 Barrelman Niagara Falls will be offering 1 spot/age group for the following age group National Teams. Please be sure to read the new rules on how to qualify for the national team as the requirements have changed. 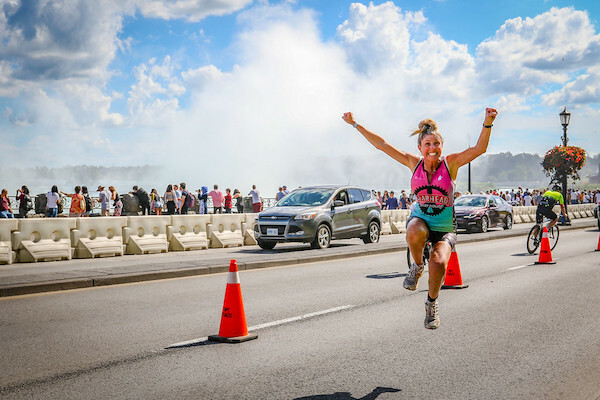 Don’t miss out on the opportunity to race for the lowest possible race fee. Early Bird pricing expires at midnight October 31st. 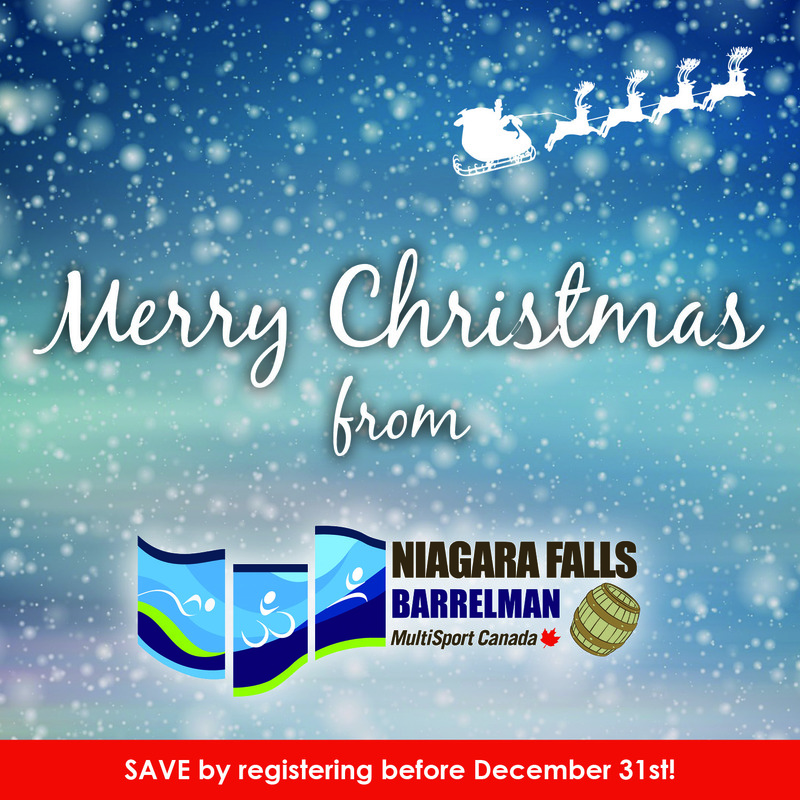 make sure you register NOW! Click below to view bib assignments. 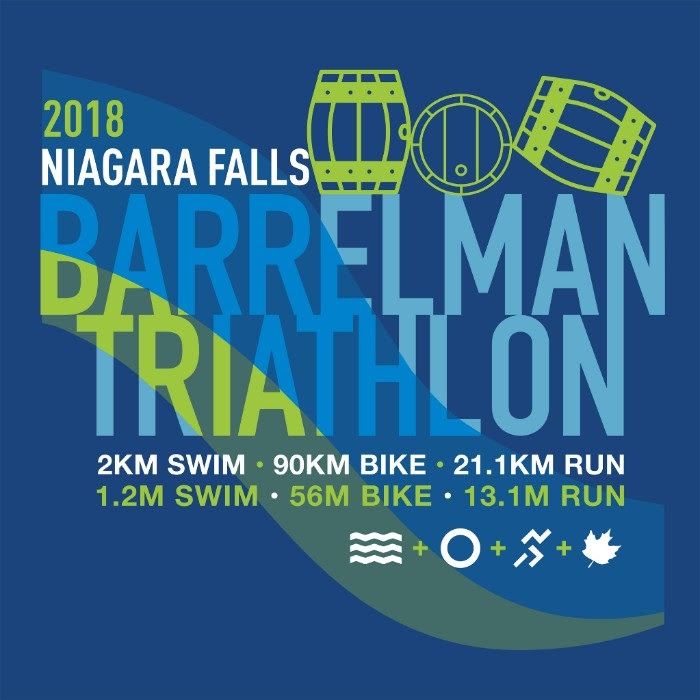 The Barrelman athlete guide is now available for download. Please ensure you read over ALL of the contents carefully as there is plenty of useful information that will answer 99% of your questions. Please be sure to review all courses, transition areas, registration process, shuttle bus information etc etc. Looking forward to seeing everyone this weekend!